Ironhorse is here to make this process easy. hard work, so you can continue to build your business. Ironhorse LLC is comprised of former accomplished Bankers, CFO’s & Financial Managers – we have owned businesses and know first-hand how critical it is to have adequate capital to operate and grow a business. 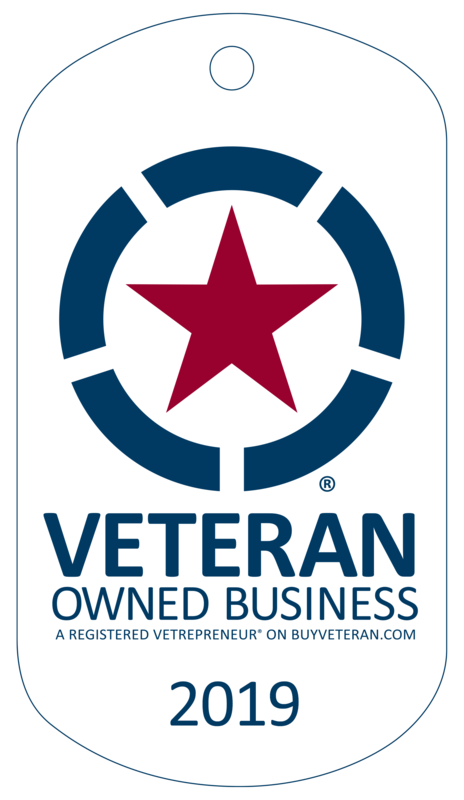 We operate Ironhorse with purpose and within a culture of honor to represent our small business customer with integrity and a sense of service. We are committed to understand your business, your requirements and to secure the most advantageous finance solution specifically for you. If you are in need of capital, we can help! We would be honored to work with you to obtain the financing your business deserves. Ironhorse has become a trusted source of commercial finance solutions for businesses of all sizes. We believe our success is due to our nearly unlimited access to capital as well as our total commitment to our clients. When you come to us for your financing needs, you can rest assured that we will develop a carefully-designed financial agreement that will serve the best interest of your company. We love to see our clients succeed in business, which is just one reason why we offer such a broad range of financial solutions and competitive rates. We regularly work with companies of all sizes to help them choose the right financial products from our impressive portfolio. Our experienced and reputable financial professionals will be happy to sit down with you and provide you with the signature commercial financing services that have earned us our place at the forefront of the commercial finance industry. For a free and quick analysis of your financial needs or to see if you qualify for one of our business loans, give us a call today at (866) 762-4939.